Mr. Hall is a Vice President at WindRose Health Investors. Prior to joining WindRose Health Investors in 2018, Mr. Hall worked at Welsh, Carson, Anderson & Stowe (WCAS) where he was involved in all aspects of the investment process, focusing on the healthcare and technology sectors. 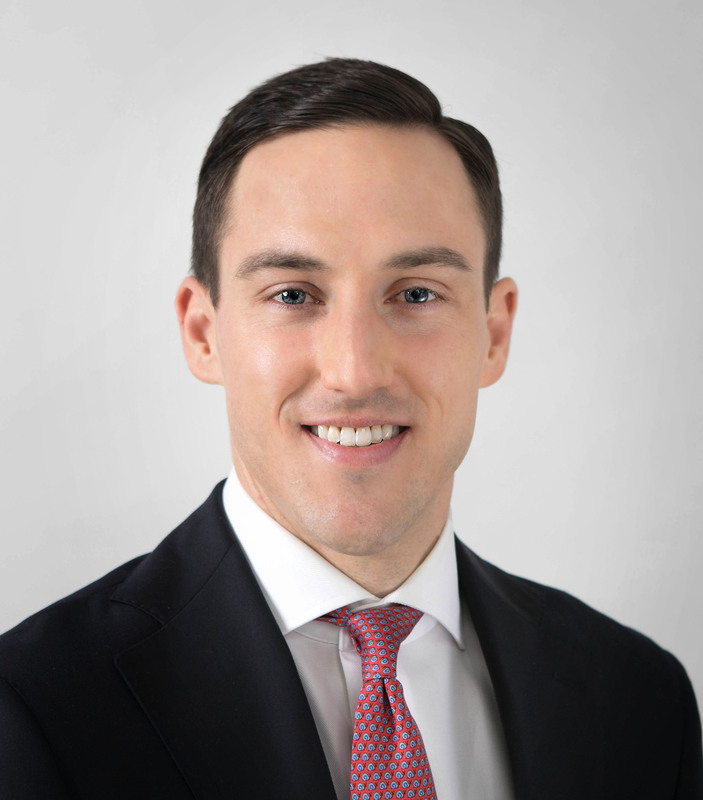 Prior to WCAS, he was at Moelis Capital Partners, where he pursued private equity investments in the healthcare, software and business services sectors. Earlier, he worked in investment banking in Houlihan Lokey’s Industrials Group. Mr. Hall graduated from the University of North Carolina Wilmington with a B.S. in business administration and received an M.S. in accountancy from Wake Forest University. He is a CFA charterholder.